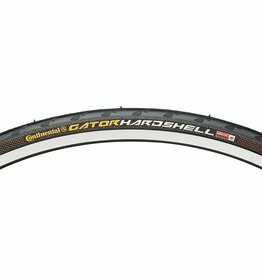 Continental Gator Hardshell Tires are designed with Hardshell-ProTection to provide puncture protection and high mileage. 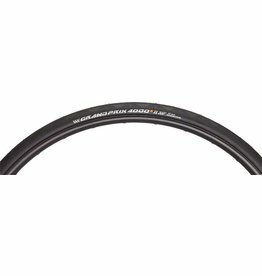 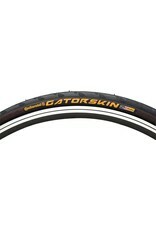 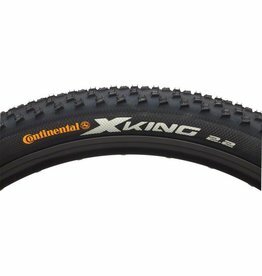 A wider PolyX Breaker and a three ply carcass makes it a these hardshell tires puncture-resistant. 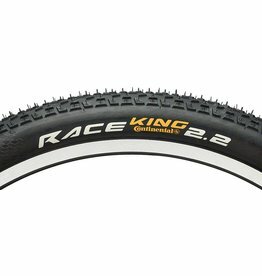 Get your MTB ready for the next race! 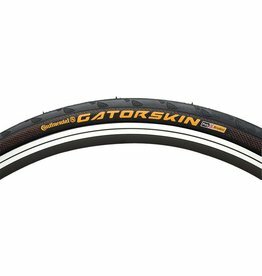 Make your bike ride faster!